Over 50% of all new businesses fail within the first 3 years of their life, these failures happen of a large variety of reasons and more often than not it is through financial mismanagement or trying to grow too quickly. Starting out in business is one of the most difficult steps which you will take on your road to success and once you are up and running, you need to be very careful with how your business moves forward. I was talking the other day with New York business advisor Joe Cianciotto about growth and when a business should look to expand and here are the results of our conversation. Embarking upon a plan for growth is all about the timing, not only the timing for your own business interests but also careful timing regarding the industry as a whole. You should always have a plan for growth with the steps that you need to take in order for your business to expand, this will allow you to be fully prepared when the time is right. It is important to always be aware of your size as a business, if you are only turning a small amount of profit then it is not a good time to grow your business, doing so will make you financially vulnerable and cause cash flow issues which could see your business take a downturn. There are lots of steps which you can take towards growing or expanding your business, without actually doing so especially in big cities like New York. You can be finding new suppliers, new clients, new contacts without actually having to honor any agreements and you can make lots of deals in principle to find out whether you will be able to sustain the growth which you are seeking. Not only will this preparation help you once you decide to expand, it will also be a good litmus test as to whether you will be successful once doing so. 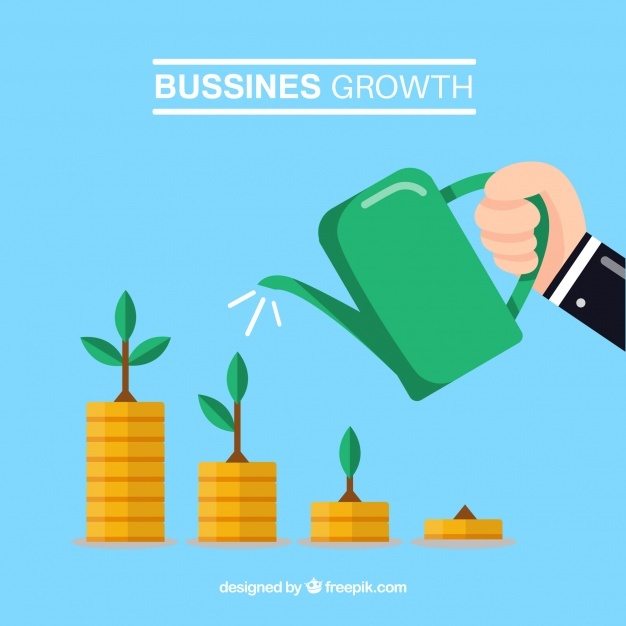 Growing your business should be treated the same as when you started your business in the first place and every single area of the financial side should be meticulously planned and looked at. You should create a business plan in the same way that you did when you started, look at how much financing that your business has to give to the new project and which areas of spending will be most important. Far too many businesses think that because they have made a profit locally for example, that they can go global and simply repeat the same steps, this is not the case and you should ensure that financially, you are looking at a whole different plan. One of the best ways to decide when it is time to grow is to respond to both the competition and to your sales once they are consistent. Allowing other factors to dictate that you should be growing will enable you to have more confidence once you have taken your business to the next level, growing first and then hoping for business is really a long-shot and taking risks like this is not good for business. To learn more about Business with Social Tool Bar Pro, click here. I am a Social Media Coordinator for a company in the city. I specialize in reaching our target audience and new potential clients. I help promote our brand and create meaning across all social media platforms.